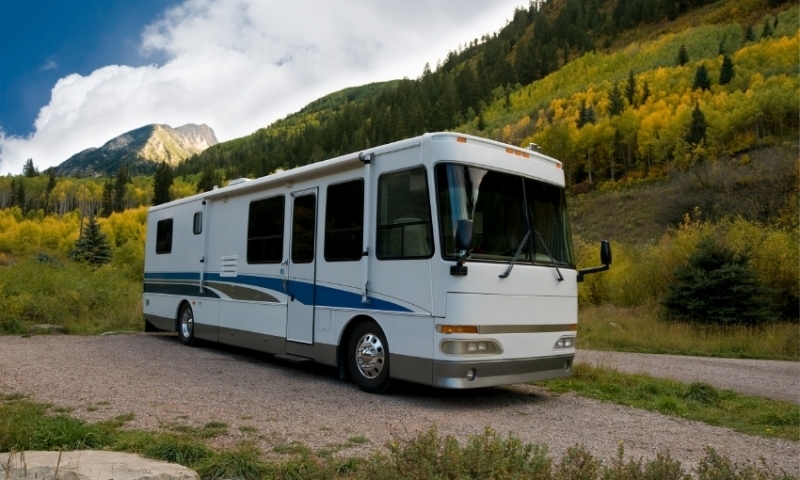 Choose from various RV rental companies that will put the outdoors at your beck and call as you take the wheel behind your vacation accommodations. 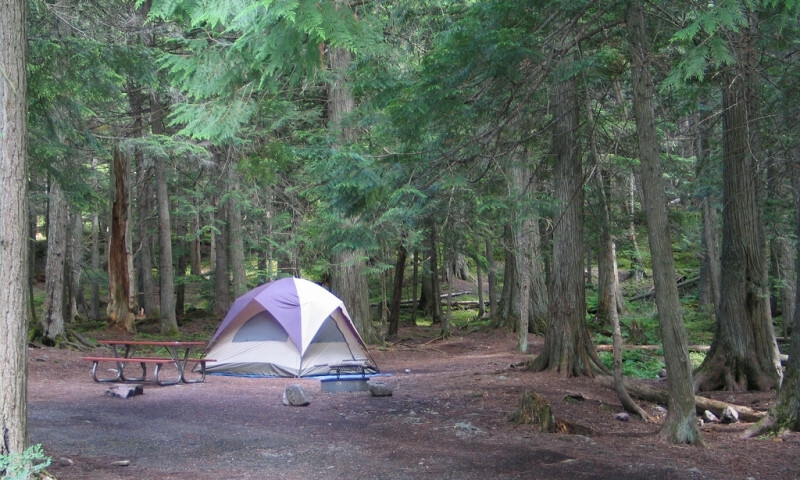 With so much forestland to camp in, you won’t need an RV Park every night, but it’s sure good to know you have options to make your travel comfy. Sleep under the stars with silhouettes of the Rocky Mountains being the only things to block your view at various Aspen area campgrounds. Camping near Aspen, Colorado is a great way to experience natural beauty of the area. 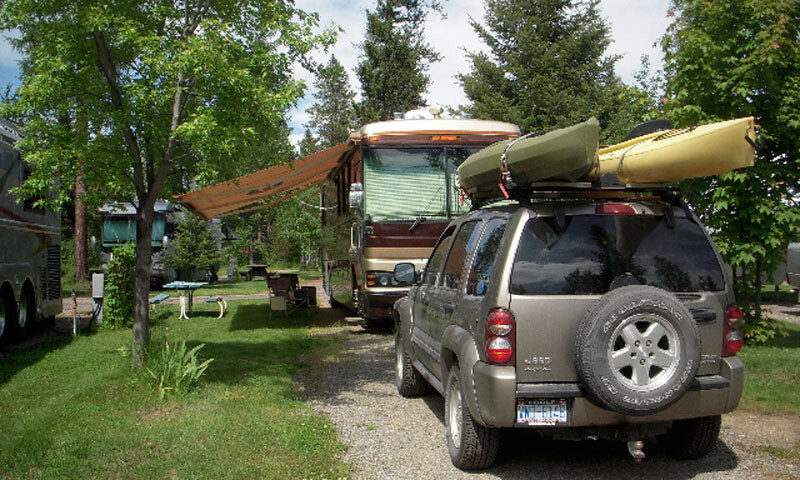 Rent an RV, or bring your own, and discover public campgrounds and RV parks.